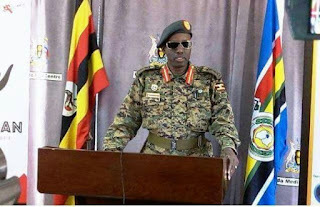 Security minister Gen Elly Tumwine has asked the nation to choose from the two sticks and bullets what the army should use to punish people and during its deployment. 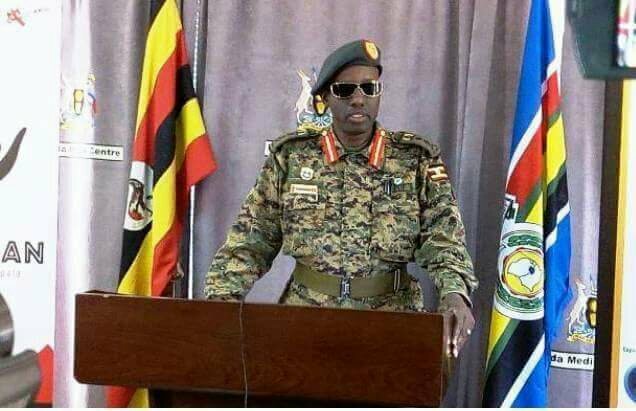 Minister Tumwine passed is the question when he was addressing the nation on the state of security in the country. 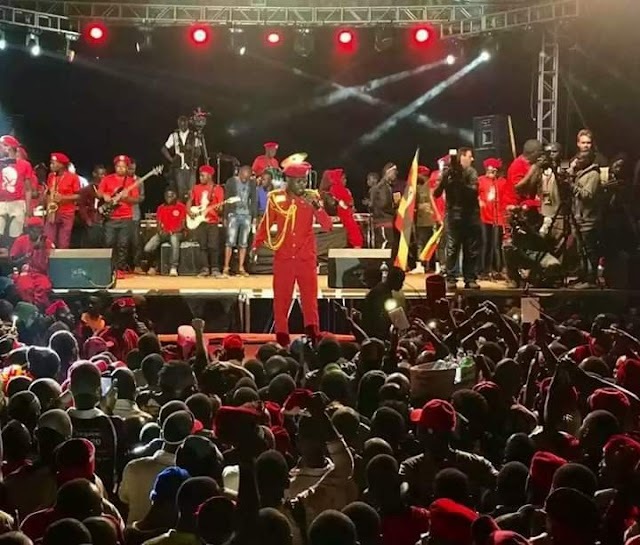 Bobi Wine touched the ground at Entebbe airport at around 12:45 pm and was whisked away by police and military to his home in Magere, Kasangati in Wakiso District. Bobi wine was taken to Kasangati Police Station where his supporters reported came to welcome him but in few minutes SFC came and beat up everyone which caused injuries. Minister Tumwine justified the use of sticks by SFC than shooting. Several people who were heading to Entebbe Airport to meet him were blocked and some including journalists and relatives were arrested.